The Alberta Fire Chiefs Association will be hosting the 71st Annual Conference, Trade Show and Annual General Meeting at the Edmonton EXPO Centre in Edmonton, Alberta from Sunday, May 27 to Wednesday, May 30, 2018. The Trade Show is scheduled on Sunday, May 27 from 18:00 to 21:00 and Monday, May 28 from 09:00 to 16:30. Set-up time for Trade Show participants takes place Sunday, May 27 from 08:00 to 16:00 for all inside trade show booths. All inside and outside Apparatus will commence parking at Noon on Sunday, May 27. You must be a registered Trade Member of the Alberta Fire Chiefs Association to participate in the 2018 Trade Show. The 7 hour course that will run on Friday, May 25, 2018 is presented by the Lakeland College Emergency Training Centre. NFPA’s Alternative Fuel Vehicles (AFV) Safety Training Program provides tools and information that firefighters as well as other emergency responders need to safely handle emergency situations involving AFVs. This course provides response training to first responders for incidents involving alternative fuel vehicles including electric, hybrid, hydrogen fuel cell, bio-diesel and gaseous fuels such as CNG (Compressed Natural Gas). LNG (Liquefied Natural Gas), LPG (Liquid Propane Gas), and their recharging/ refueling stations. This will be a Train the Trainer program allowing students to take course material back to their departments. There will be several hybrid vehicles on hand for practical review and demonstration. 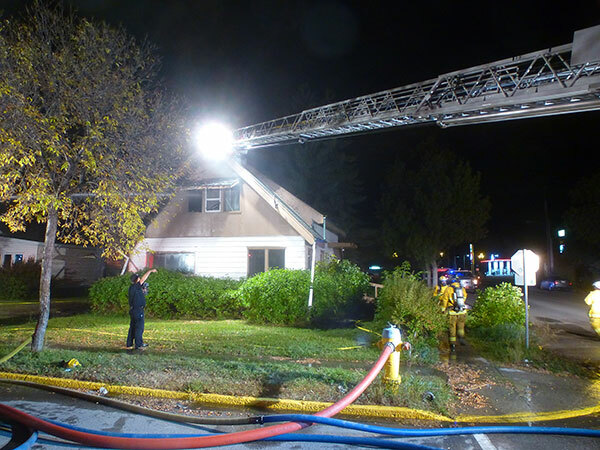 On Saturday, May 28 Retired Battalion Chief Sean DeCrane who is a member of the Underwriters Laboratories Fire Council and UL Firefighter Safety Research Institute will discuss the findings of the recent "Water Mapping Experiments". The afternoon will be comprised of two sessions. Public Safety Division/ Office of the Alberta Fire Commissioner's Office Training and certification updates which will be presented by Sean Wells and Sonya Irving. 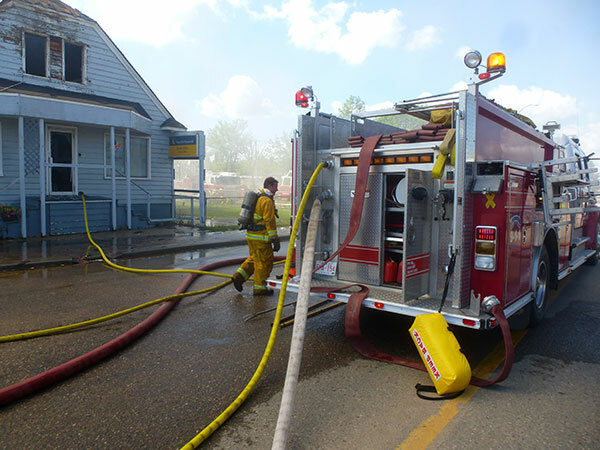 The second session will be a Round Table Discussion on Fire Service Training in Alberta. Join us in the evening for a BBQ with the Alberta Fire Chiefs and the Alberta Fire Service Instructors. The fee for the Instructors Symposium session on Friday, May 25 is $130.00 plus GST. Register early as space is limited. The fee for the two day Instructors Symposium is $230.00 plus GST. Space is limited and Delegates can purchase this pre-conference session by visiting https://event-wizard.com/afca2018landing/0/welcome/ to complete your registration. 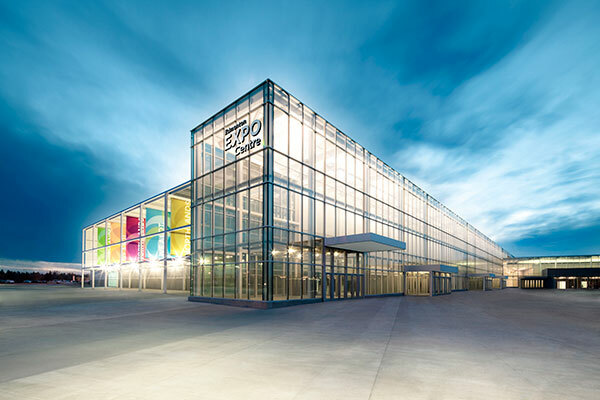 The AFCA is hosting two pre-conference sessions at the AFCA Conference and Trade Show at the Edmonton EXPO Centre. Paul Combs has been creating fire/EMS service editorial cartoons for over a decade. During Get Fired Up! you will get an inside look at Paul’s creative process and see what makes one of his zany cartoons come to life. Paul will also show a selection of work that has made a difference in his career and share the cartoons that have evoked the strongest reactions – the good, the bad... and the hilarious! However, there’s more to this presentation than a showcase of cartoons. Like any firetruck or ambulance, every firefighter/EMT possesses a set of tools that can be used to achieve a goal or mission. A scenario driven interactive class that involves participants in the decision-making processes needed by officers to handle interpersonal events. 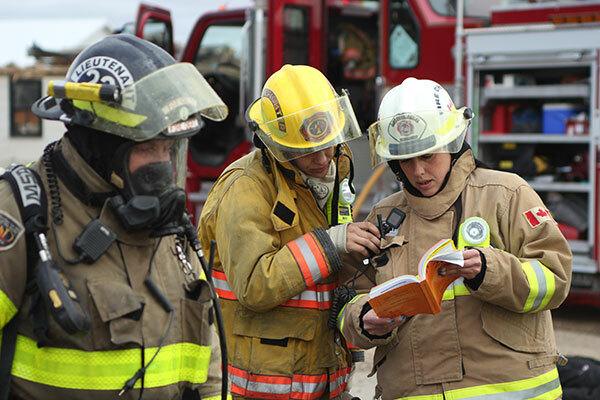 Skips the theories and goes to utilization through recorded scenarios portraying real-world situations in the firehouse, in the public, and on the fireground. The fee for each of the pre-conference sessions is $60.00 plus GST. Space is limited and Delegates can purchase the pre-conference sessions by visiting https://event-wizard.com/afca2018landing/0/welcome/ to complete your registration. This Pre-conference session will run concurrently with the Fire Services Exemplary Service Medal Investiture. The AFCA and the Office of the Fire Commissioner will be hosting the Fire Services Exemplary Service Medal Investiture in the Northlands Edmonton EXPO Centre, Ballroom from 12:00 to 14:00. If you’re interested in donating an item to the cause, please contact David Zayonce david.z@lamontcounty.ca OR Brad Straty bstraty@thcounty.ab.ca. Items may be delivered to the conference office starting on Sunday, May 27. The AFCA Trade Show Service provider is Goodkey Show Services Ltd. Please reference the Trade Show Exhibitor Kit for show services details. If you require additional information from Goodkey Show Services on additional items for your booth you may contact them directly. Visit their our web site at www.goodkey.com. Please indicate the AFCA trade show dates, Sunday, May 27 to Monday, May 28, 2018. Trade show booths or materials received prior to Wednesday, May 23, 2018 or remain on site, three business days following the trade show will be subject to a $50.00 storage fee. 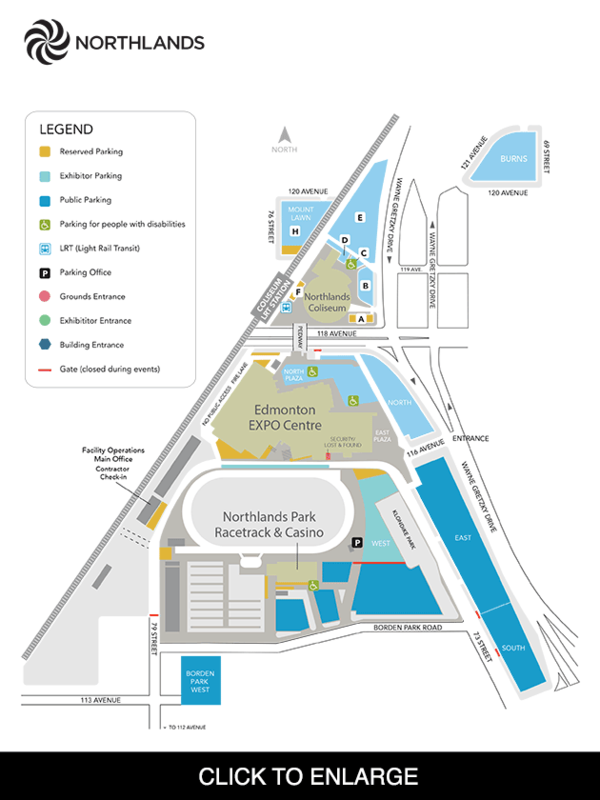 The Edmonton EXPO Centre Shipping and Receiving Department is open Monday to Friday from 08:00 to 16:30. The AFCA has secured a guest room block with the Sutton Place Hotel, which is located at 10235 – 101 Street, Edmonton, AB. Standard guest room rate is $169.00 plus applicable taxes. Guest room reservations must be made before April 24, 2018. AFCA Delegates should identify themselves as members of Alberta Fire Chiefs Association and use the group code ED180601ALB when booking with the Sutton Place Hotel. Additional guest rooms can be booked at the Westin Edmonton, located at 10135 – 100th Street, Edmonton, AB. Guestroom Rate: $189.00 for standard plus applicable taxes. Guest room reservations must be made before April 24, 2018.